On Friday, as the kids left for school it had just started snowing. The twins were excited to see the beginning of the snow. Little Boy went out and touched it. “It’s like frozen water!” he said. Now before you say, “DUH!! It IS frozen water, kid!” realize that this child (along with his twin sister) has lived on a tropical island as long as he can remember. They have never seen actual snow. They have never seen winter. These concepts are TV fantasy to these kids. Or they were, up until this weekend. It snowed quite a bit on Friday, as you can see from this series of photos. The twins enjoyed playing in the snow. I thought it seemed awfully soon to start winter, since it’s not even October yet, but everyone said it would be a short-lived snow. This turned out to be true. The temperatures went up a bit and all the snow melted by the end of the weekend. I was beginning to think maybe we’d have a bit more fall before winter came for real. Then I went out this morning. Yeah, I think it’s winter for real. But everything I read and heard told me that Alaskans DON’T cancel school for snow. They just push through the snow and go to school. You guys slog through six full months of frozen-solid below-zero winter here, and you’re already threatening to cancel school on September 25th?! This bodes ill for the rest of the year, I’m afraid. The good news is, they didn’t cancel it after all, and my kids went to school. The bad news is, I received an automated phone call at 5:20 a.m. informing me of this. Yes, they actually called me in the night and woke me up, to tell me school was NOT cancelled. I can’t wait to see the rest of the school year…. Posted on September 25, 2015 September 28, 2015 Categories KidsLeave a comment on Isn’t this Alaska? Little Girl told me she was not going to pick her nose anymore. I commended this decision, but her brother doubted she could maintain such a resolution. “Well, I’m going to try,” she said. I reminded them that public nose-picking is impolite, but that you can always go to the bathroom and get get a Kleenex if your nose is stuffy. The things they learn in school! Last night I was wearing my new navy shirt with my brown skirt. I thought I looked quite nice as I headed out to go shopping. No sir. No, I don’t. I’m just a regular person who wears NEUTRAL COLORS. 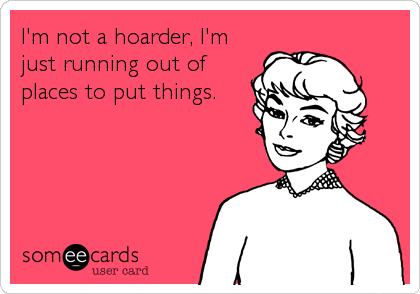 I’ve been extra-vigilant in the past few years about getting rid of extra stuff. When you move around a lot, you can’t hang on to things. 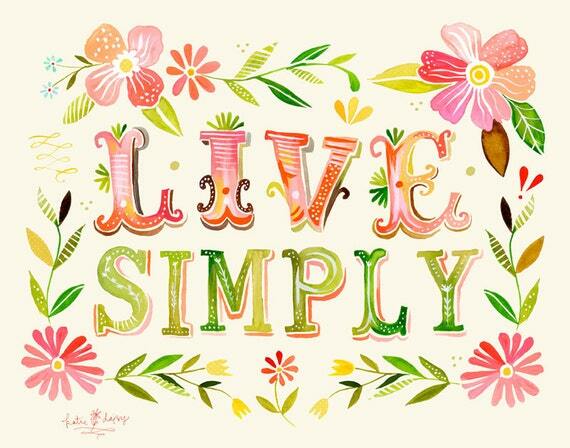 Plus, it’s a trend right now Simplify Your Life and all that. But it seems to have backfired a bit with the twins. They are suddenly afraid I’ll throw away all their stuff. Little Boy in particular is feeling extra-protective of his things, carefully shielding them from the Marauding Throw-Away Mommy. This is kind of sad, that he feels he needs to write “Do No Throw Away” twice on his artwork. My new policy is, if you don’t want me to throw it out, put it away in your room. Everyone has been telling us that Alaska is great… as long as you can survive the winter. Which is kind of most of the year. But I digress. 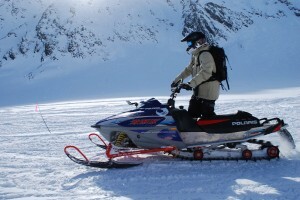 Supposedly the best way to “get through” Alaskan winters is to find something to do outside. I’m skeptical about doing anything outside in negative-forty-degree weather, but that’s what they all seem to recommend. So when I was at a party and a woman was telling me about outdoor activities that can make Alaska winters fun, I paid attention. “And it’s perfect for dates with the husband,” she went on. My husband was standing next to us and he looked interested. I laughed. My husband looked slightly offended. I stopped laughing. I said, “Ummmm,” and changed the subject. Honey, I wanted to tell her, you forgot that we’re supposed to talk about them like that ONLY behind their backs.